At Phone Master we care about our customers. 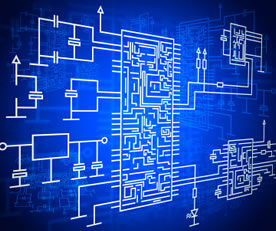 We are here for you for project planning, installation, training, and maintenance. No matter the scale of telecommunication installation you need, our technicians and contractors devote their full skilled attention and care to each job they do. We carefully test every step and continue to check in with you, ensuring the system we build works exactly to your needs and specifications. 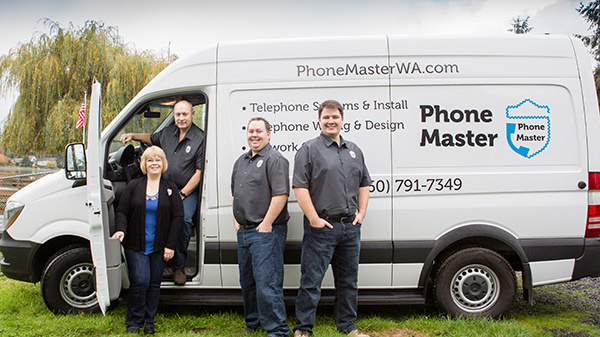 With Phone Master your telephone installation will be on time and on budget. 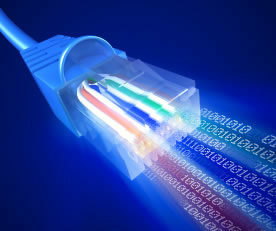 We create cohesive voice and data networking you and your staff can intuitively manage with ease. Finding solutions such as transitioning voicemail to email and email to voicemail allows you to stay informed and up-to-date. Don’t let your business get behind. With ever-changing technology it is easy to fall out of touch. Keeping your network, data, and voice systems consistently integrated with your clients and business partners is more than just a good idea, it an imperative. 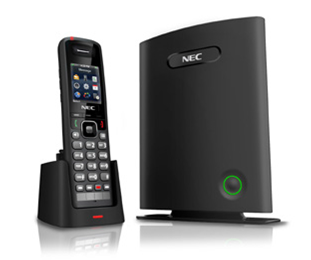 Phone Master uses the most recent technology to optimize and update your telecommunication system, keeping you current and informed. Let Phone Master technicians be your guide. All telephone installations are done by licensed contractors. We design a plan that fits your budget as well as your growing needs. Our 30+ years of satisfied customers speak to our level of professional ability and customer care. 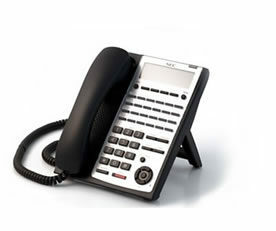 At Phone Master we stay with you from beginning to end. We care about supporting you in your success! 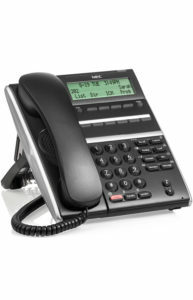 Contact Phone Master today for all of your Telephone Installation needs!